Load Securing Equipment– Straps, Chains etc. Control of the vehicle and eco-driving techniques. 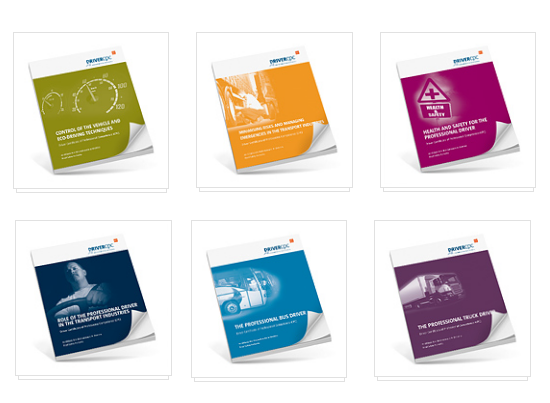 Minimising risks and managing emergencies in the transport industry. Health and Safety for the professional driver. Role of the professional driver in the transport industry.